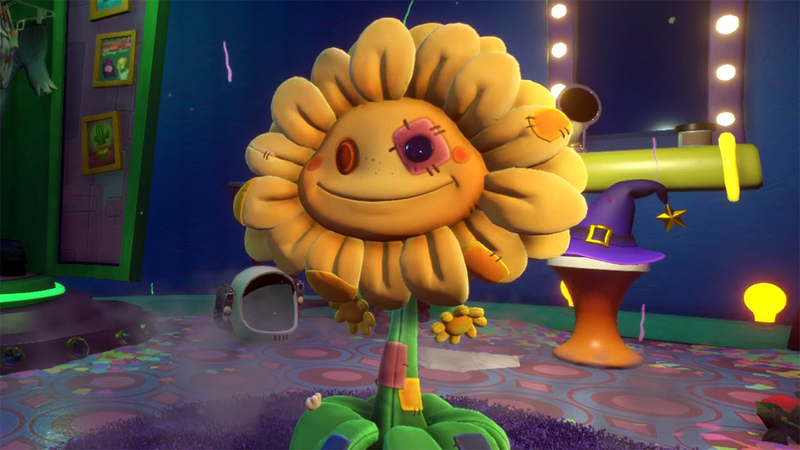 Not just filled with rainbows, Stuffy Sunflower may be the ultimate support healer. Stuffy Sunflower might be positively filled with rainbows and sunshine, but that just makes her even more of a force in the battle against the Zombies! With each vanquishing blow, she creates suns that heal her teammates, keeping them in the fight.